As we head into winter it’s good to be aware of the effects that the change in season can have on your piano. The colder months bring a variety of factors worth thinking about, such as temperature, humidity and overall sunlight levels, which if left unchecked can cause potential damage to your piano. We asked our experienced piano technician, Marc Hackworthy, for his winter checklist on how to look after your piano during the coming months! We all need to heat our homes and it’s impractical to switch heating off in certain rooms just to keep your piano happy! However, the biggest threat comes from direct heat sources such as radiators and wood-burning stoves. 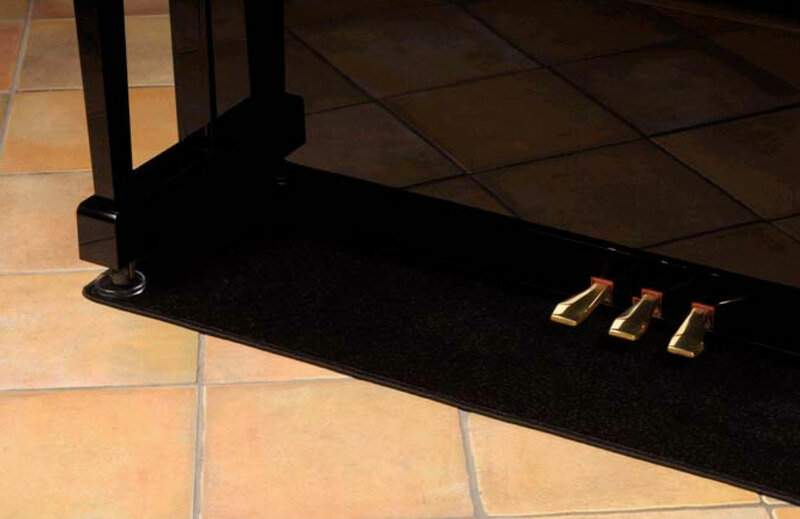 Make sure your piano is not placed directly in front of any heat source; this also applies to underfloor heating and in this case we strongly recommend purchasing a piano carpet. These are specially designed with layers of heat reflecting material that mitigate the effect of direct heat being channelled up into your piano. As a general rule you should avoid placing your piano by a window or in direct sunlight; prolonged exposure to direct sunlight will cause the finish on your piano to be sun damaged, which will be costly to repair. 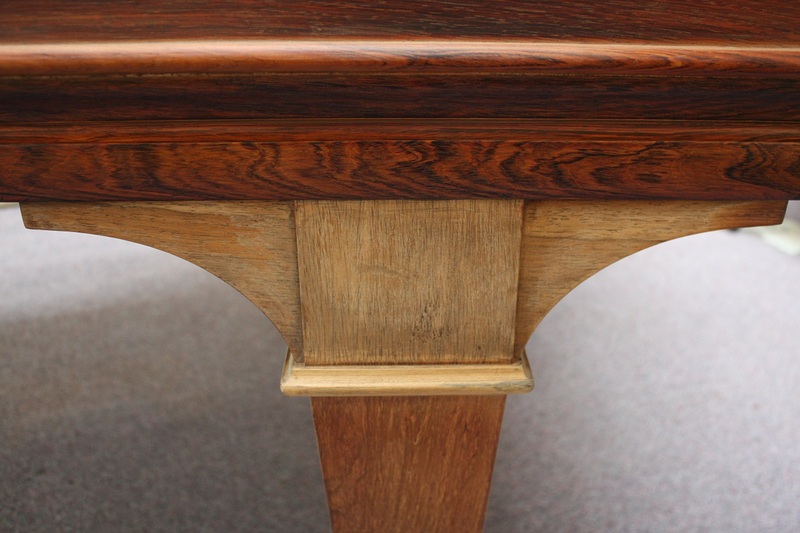 The image to the left is an example of a sun-bleached wood finish from one of our Steinway restoration projects. During winter, the angle of the sun is also much lower, so it’s worth checking where the sun falls in your room at this point of the year and whether it’s hitting your piano. Pianos do not respond well to wide fluctuations in temperature and more crucially, humidity. Your piano should stay in a room with 40–70% hydration and you can easily monitor this with a hygrometer. 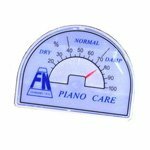 These are very cheap from any well-known online retailer and they offer a quick reference on what the humidity levels are in your piano room. If there is consistently too much humidity you can place a dehumidifier in the room to regulate the levels throughout the winter. 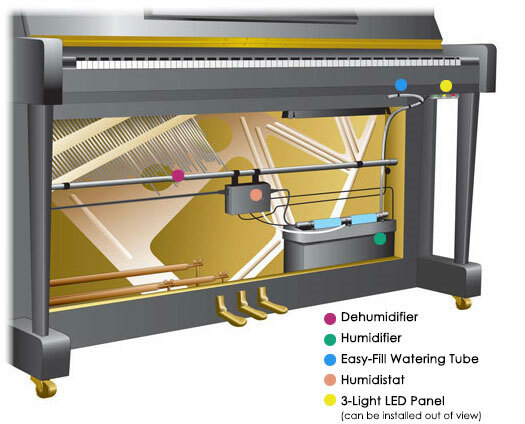 Alternatively, you can also have a damp chaser system fitted inside your piano; this monitors the hydration in your piano and regulates it accordingly, ensuring that whatever the humidity is in the rest of the room, your piano will always be at the recommended humidity level. 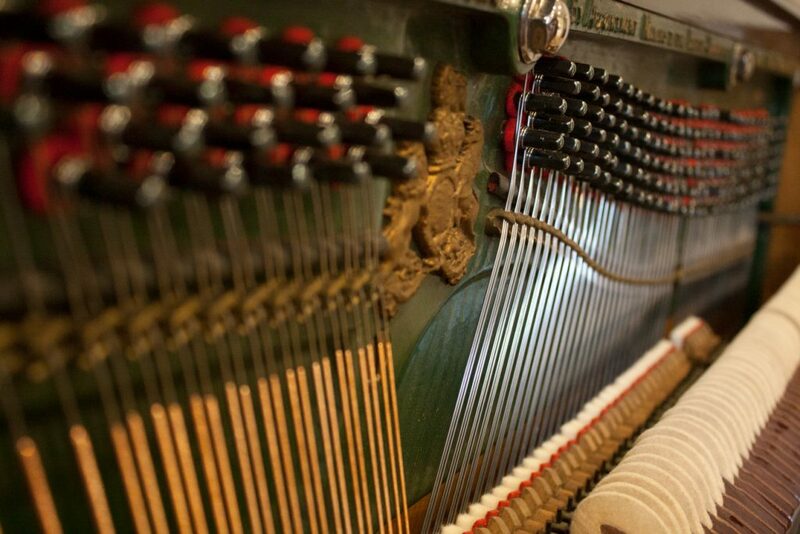 Our piano technicians at the Piano Shop Bath can easily fit one of these to your piano. If you would like to have one fitted, get in touch today to book an appointment.